Last week I started teaching a Creative Writing course to a group of middle school kids. It's pretty exciting for me because I haven't taught in years, and this class is all about writing! Plus kids have such great energy! As they learn, I want them to stay fired up about writing. I know I'll learn from this experience as well. This week or next, I plan to touch on similes and metaphors. I had that in the back of my mind as I was doing my own pleasure reading last night. When I'm really focused on something in my own writing, reading helps me learn and process my thoughts, seeing how someone else tackled setting, dialogue, first pages--whatever I'm zeroed in on at the time. Well, last night I couldn't help notice some excellent examples of similes I can share with my students. The book I'm reading: LEVIATHAN by Scott Westerfeld. For those of you who don't know about it, LEVIATHAN is the first book in the Leviathan Series. The third book of the trilogy, GOLIATH, became available September 20th. My son read LEVIATHAN when it just came out, and it has been on my to-be-read list ever since. Oh, my gosh, bloggy friends! Why did I wait so long? 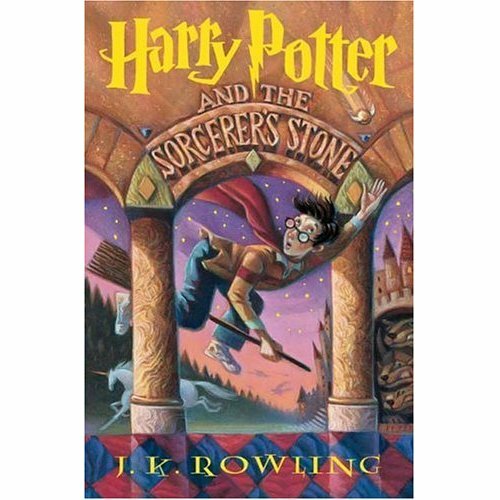 I haven't finished the book yet, but I'm flying through it. It's a total page-turner, and I recommend it. Aleksander Ferdinand, prince of the Austro-Hungarian Empire, is on the run. His own people have turned on him. His title is worthless. All he has is a battle-torn Stormwalker and a loyal crew of men. With the Great War brewing, Alek's and Deryn's paths cross in the most unexpected way . . . taking them both aboard the Leviathan on a fantastical, around-the-world adventure. One that will change both their lives forever. Have you read LEVIATHAN or anything else by Scott Westerfeld? Do you like steampunk? Do you have any words of wisdom for teaching Creative Writing to middle schoolers? *SCBWI Western Washington had our first professional series meeting of the season. Our featured speaker was Victoria Rock, Founding Children's Book Publisher and Editor-At-Large at Chronicle Books. Ms. Rock gave us a behind-the-scenes look at how an editor and publisher decide to publish a book. She pointed out that it isn't just about a story in all its wonderfulness, but also what is on shelves now. She said we need to be aware of what makes our books different and special. Each of us needs to ask, "What makes my book stand out?" *Janet Reid, Jill Corcoran, Rachelle Gardner, and Nathan Bransford shared their opinions on the "no response means no" approach to queries. One of the questions Mr. Bransford asked at the end of his post was, "Do you check an agent's response policy before deciding to query?" My answer: No. I pay attention to response policies, but they don't affect whether or not I'll query an agent. How about you? *While the economy continues to look green around the gills, some retailers say children's books are doing swimmingly--or at least pretty well. You can read a PW article about it here. Near Seattle? 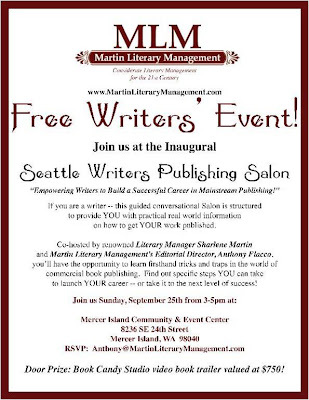 A Free Writers' Event! Check this out! 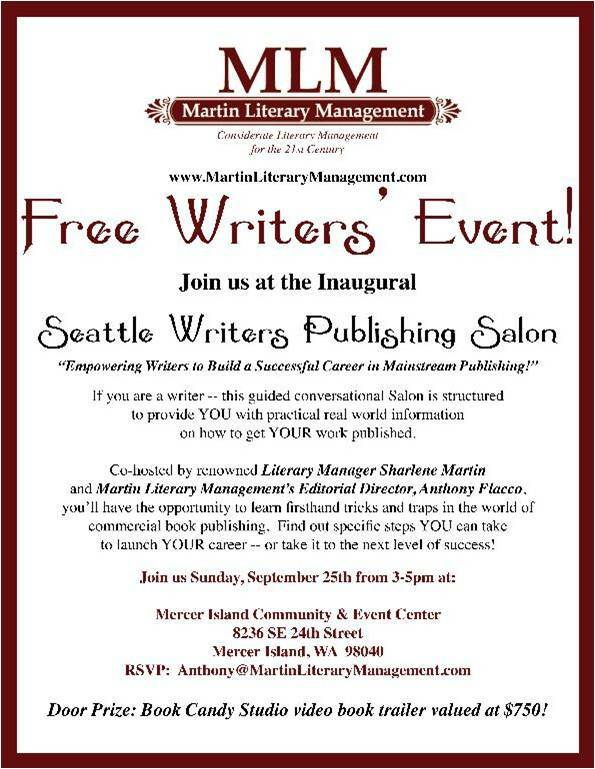 Martin Literary Management, a local literary agency, is going to host a free writers' event on September 25th! My son and I took a short trip to San Diego last January. 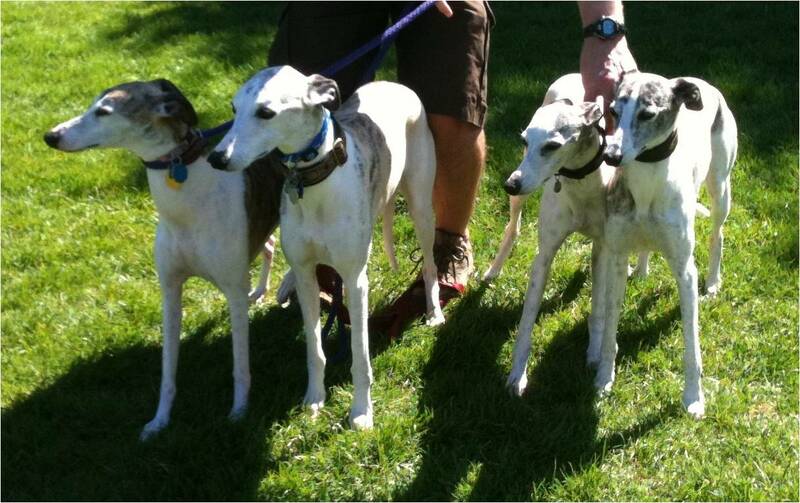 We were visiting my brother Erik and his family. It was a coming home of sorts, since I grew up in L.A. County and went to school in San Diego. I love California and Washington, but they're quite different from one another. One morning when I woke up at my brother's house, I made note of all the things that told me I was back in Southern California before I even got out of bed. The first things I noticed were the sounds. Before I opened my eyes, I heard the birds of my childhood. Listening, I imagined the bedroom I grew up in, and I could recall the feeling of waking up at age eleven, sixteen, or just about any other age between five and eighteen. Putting myself back in time, I could imagine other sounds I'd heard from my bedroom, like the trickle of water from the backyard pool and the stirrings of my parents after bedtime. Then I pictured my dorm room and remembered how it felt to be nineteen. In my mind, I could hear the church bells that rang on campus. Opening my eyes, I saw the sunlight pushing through the cracks of the blinds and lighting the room even though it was still early. The room was warm. In January! Something else that brought me back, kicking up more memories. Waking up in Washington on a January morning is different. I often wake to the drizzle of rain or, if it's a quiet rain, I hear water falling from the rain gutter. The room is dark and, even with the heat on, there's a chill in the air. I pick up on different scents in each place. Obviously, right? Plant life varies from region to region, and seasons, tides, and other factors can also come into play. 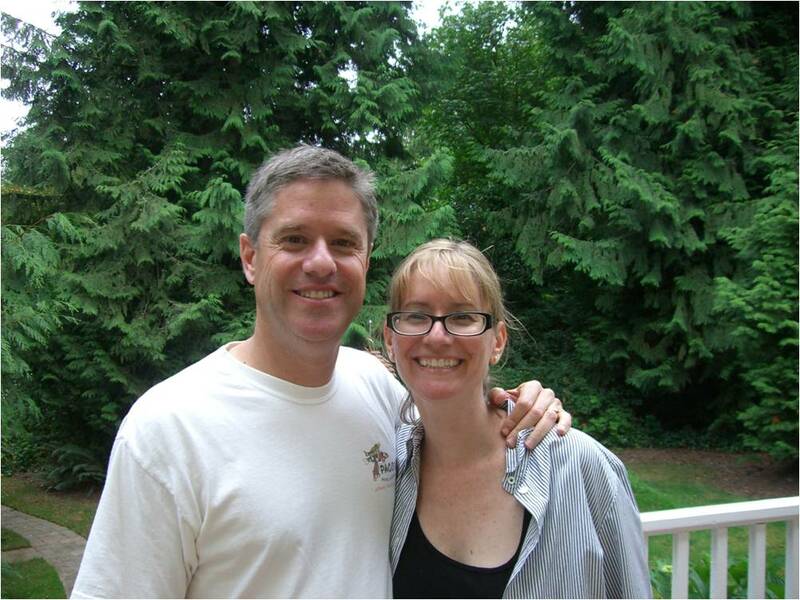 When I first moved to Washington, I noticed a new smell in my hair whenever I had been outside. I remember trying to identify it. Was it from the trees? The moist earth? The damp air? It wasn't unpleasant, just new. None of these details are terribly exciting, but I think they're worth noting. I love it when a book I'm reading does setting well. I want to see where a character is--and feel it, smell it, hear it. This is also what I hope to create. Through our characters, we can tie emotions to the things they notice, bringing our settings to life. Setting can affect mood. Rain can make a scary scene creepier or a romantic scene cozier. A sun that is high in the sky can be something to play under or something to escape. Setting can be overlooked or neglected, and I'm striving to use it to strengthen my scenes. On the flip side, I'm aware it can be overdone, or the details can come at the wrong time and slow the pace of the story. Sometimes the setting of a book can be written so well it feels like a character in itself. I'm barely scratching the surface on setting in this post, merely noting thoughts and observations I made about two places I call home. Of course we all hope to always grow in our writing; this is an area where I'd like to push myself. For excellent writing tips on setting (and so much more), check out THE FIRE IN FICTION by literary agent Donald Maass. What books do you think have great settings? 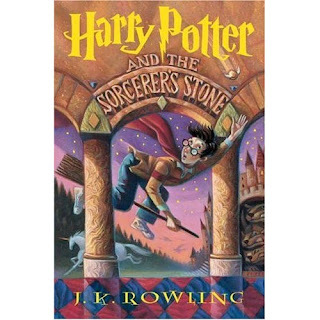 I'll start by naming the books in J.K. Rowling's Harry Potter series. Totally amazing, right? 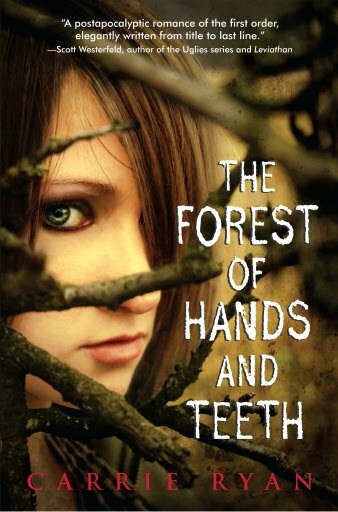 I also love the setting in Carrie Ryan's THE FOREST OF HANDS AND TEETH. Just for fun. . . Here's a picture of my brother Erik and me. He came to visit a few weeks ago, and it was so great to see him! Now that the kids are back in school, I can feel summer drawing to a close--even though we finally have gorgeous weather! Remember those "What I Did Last Summer" essays so many of us had to write in elementary school? They're the inspiration behind today's post. 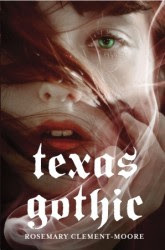 It would be too difficult to name just one title as the best book I read all summer, but one of the books I truly enjoyed was TEXAS GOTHIC by Rosemary Clement-Moore. *I cared about Amy Goodnight right away. *It's a funny book! One scene made me laugh out loud! *I love it when books with a paranormal or fantastical bent are successfully set in the real world. *It has a great opening, and I was hooked immediately. I found an excerpt at the Random House site, and you can check out the first pages if you'd like. Now it's your turn! What was one of your favorite summer reads?